Abbey graduated from Sheridan College I 2014 with a Bachelor of Applied Health Science degree in Athletic Therapy. Abbey has worked with various sports teams including hockey, box lacrosse and football. She has also worked with different levels of athletes including the Stayner Siskins Jr, 'C' hockey team. After working in the field of Athletic therapy for two years she realized how vital manual therapy is to the rehabilitation process, with this in mind she decided to go back to school for a diploma in Massage Therapy. 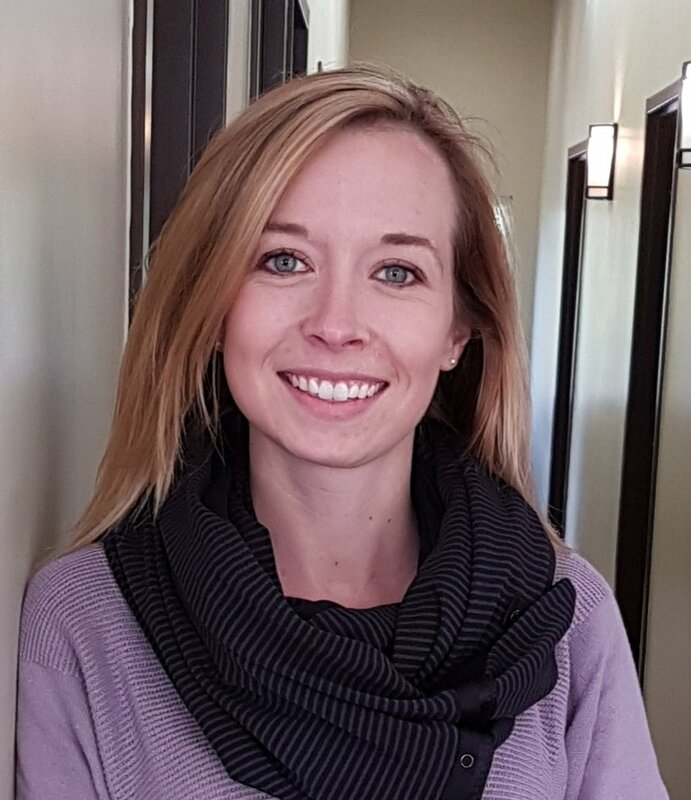 Abbey is able to integrate her diverse educational background of both Massage Therapy and Athletic Therapy skills to help meet each person’s individual needs. She has taken advanced courses focusing on fascial release and also has a special interest in pregnancy massage.